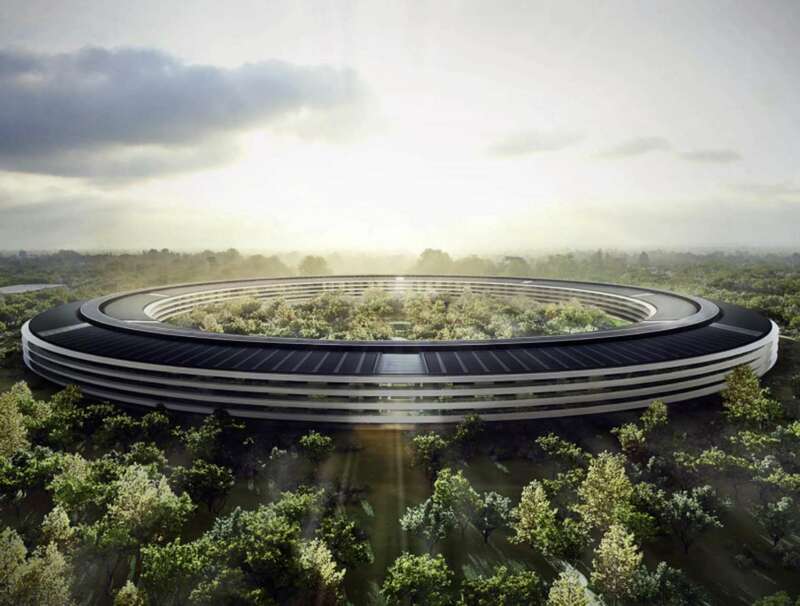 Why Are Google and Apple Building Campuses Like Hippie Communes? Read the full story on the ’60s-design-inspired techie campuses here. Take a look at some of Google’s and Apple’s designs below.